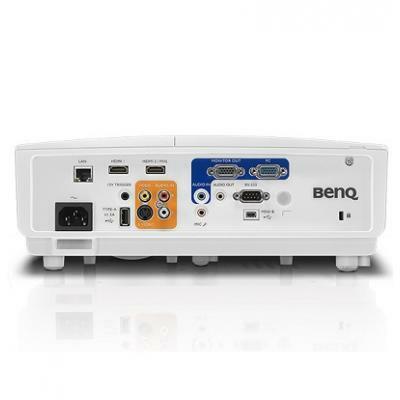 BenQ’s SX751 projector delivers industry-leading contrast and pixel fill factor, producing the truest blacks and unmatched legible sharpness in presentations and documents. High fill factor sharpens clarity in black-and-white documents as well as colourful images while reducing eye strain. 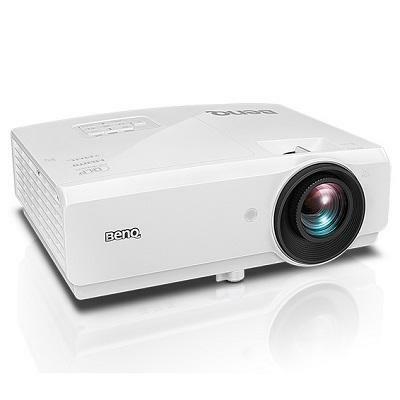 SX751 is equipped with a two-dimensional keystone correction range of ±30o on both horizontal and vertical axes to counteract the trapezoid effect, a common phenomenon when the projector must be installed off-centre. 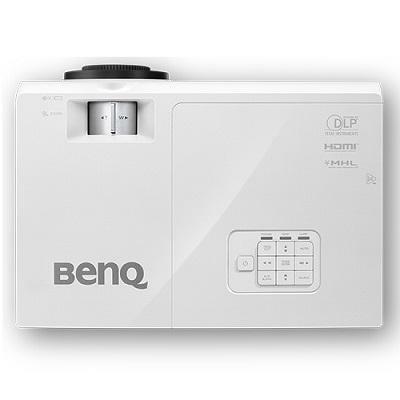 Installers can use Corner Fit control to adjust each corner respectively, for perfectly aligned image geometry. Equipped with the durability of digital micromirror devices and a nearly-sealed projection engine designed to prevent dust image, the DLP-powered SX751 resists colour decay and image degradation. This preserves picture quality even after thousands of hours of operation.